The Biscayne Bay area flats, lagoons and mangroves are my home water but I keep my 17′ Dolphin Super Skiff on the trailer and am always ready to travel wherever the fishing is best. 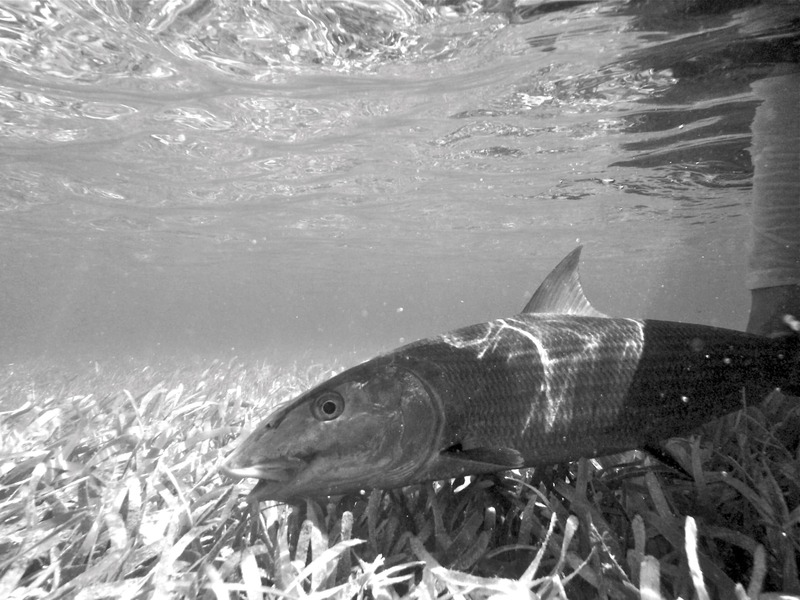 If it’s Tarpon season, you can bet I will be heading to Islamorada. 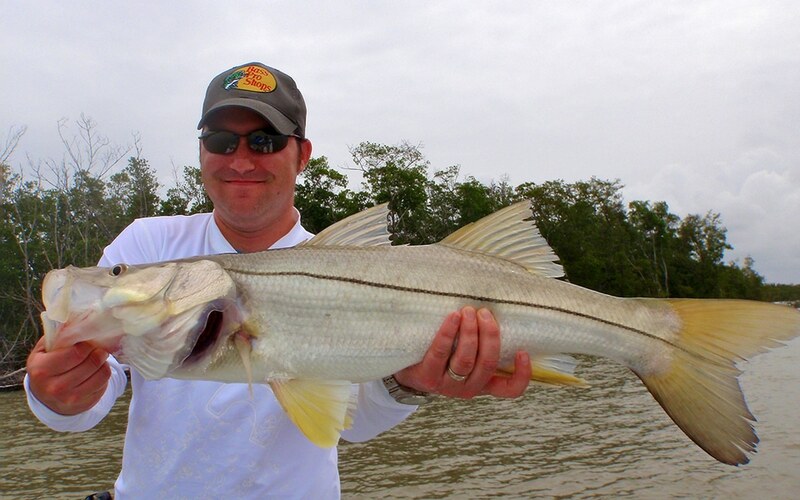 If it’s prime time for Snook, then we may head to Flamingo Everglades National Park. If the bite is going off in the Keys, then we are off to the Keys! 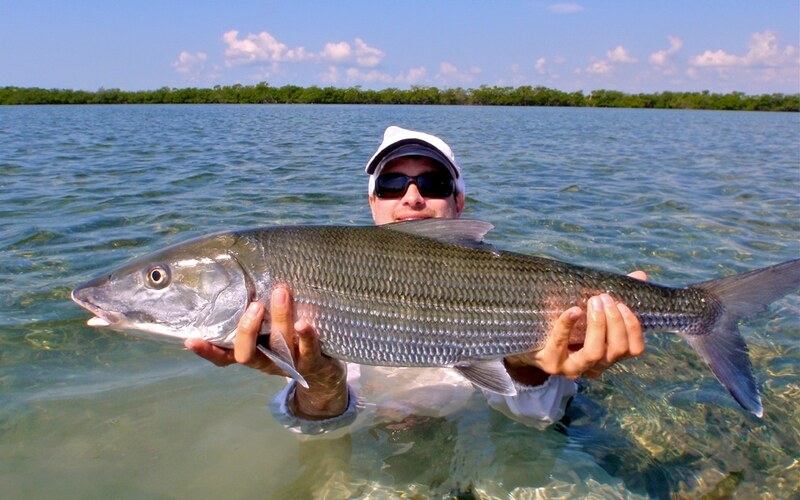 And if the trophy Bonefish of Biscayne Bay are on the feed then we will be there! I want you to have a successful trip and enjoy it to the fullest extent possible and will go where the fishing is best! 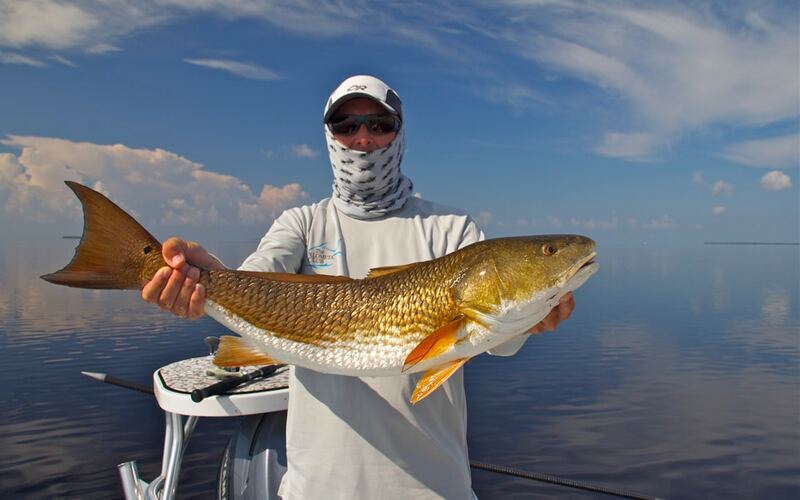 If you’re curious about when or where to target a certain species, give me a call – i’m glad to discuss options and possibilities to make your flats fishing trip as productive as possible. 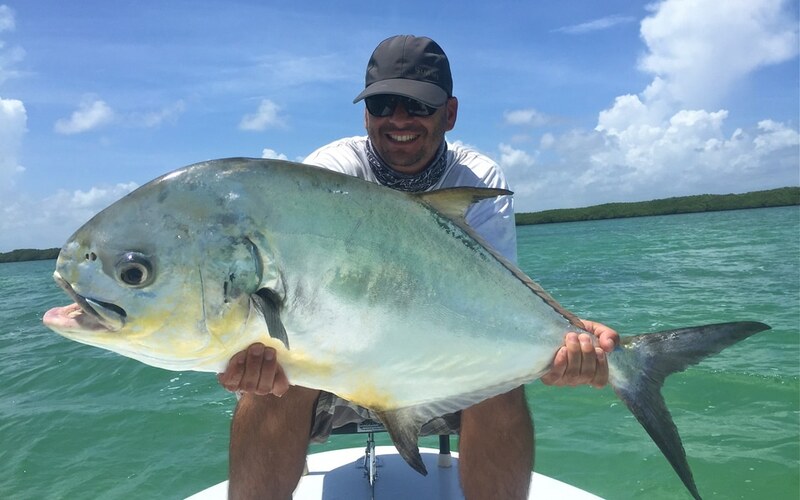 Permit fishing is a favorite of many Miami and Florida Keys light tackle fishermen and fly fishermen. Permit can be some of the toughest fish to fool especially on the fly. 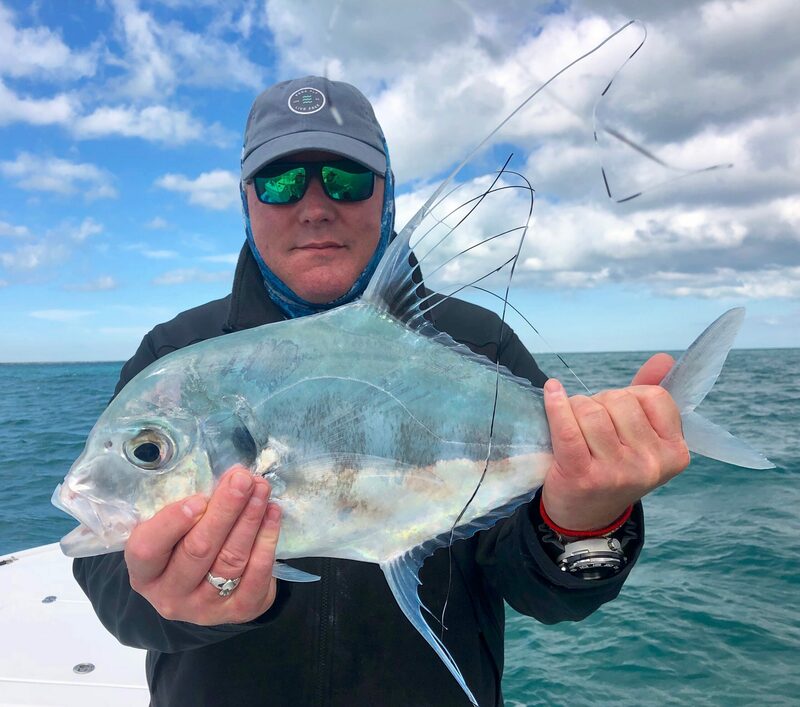 If you do manage to fool and hook into a Permit, you are in for a battle because they are a very strong and hard fighting fish capable of ripping 150-200 yards of fly line backing or mono off a reel in seconds. Like all fish species, certain times of the year are better than others. 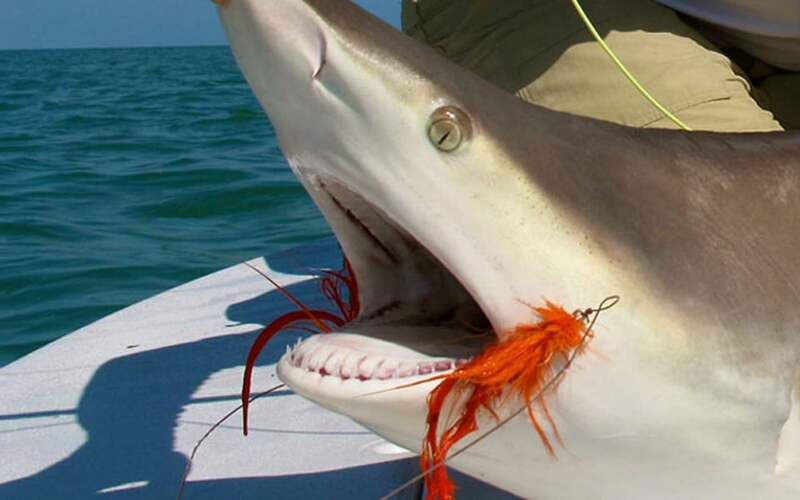 Late February into March and June through October can be phenomenal months for fishing Permit in Biscayne Bay. Even January can be a great month for Permit if it’s not too cold. During March Permit begin to spawn off-shore so there are fewer around, but there are still plenty of fish to catch in the bay. 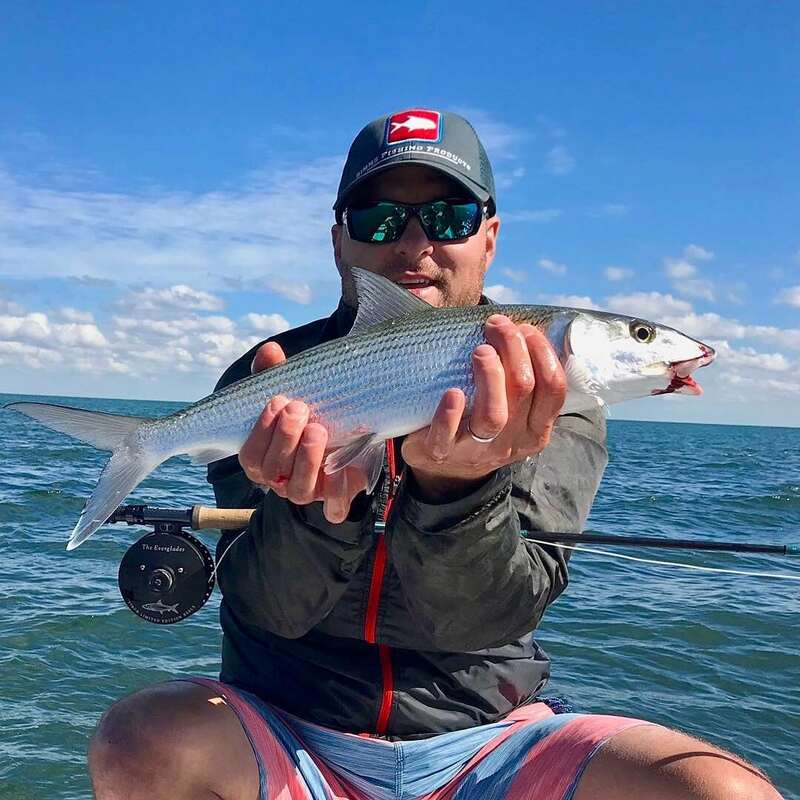 Whether you live in Miami, Florida and you are looking for a new Permit fishing experience or you are traveling to Florida and looking to try your luck on a world class fly fishing or light tackle guided Permit fishing trip, let me show you where the Permit are! Learn More about Miami Florida Permit Fishing. Shallow water angling isn’t just my full-time profession, it’s my passion. I’ve been fishing the beautiful and boundless flats of Biscayne Bay my entire life and there’s no where else i’d rather be. Over the past 30 years, i’ve had the privilege of fishing with anglers from all over the world, and if it’s one thing i’ve learned – it’s that a successful day out on the water is all about the experience. When you fish with me, I always go the extra mile to ensure we’ll find the fish and will provide the best opportunity to connect with that “fish of a lifetime”. 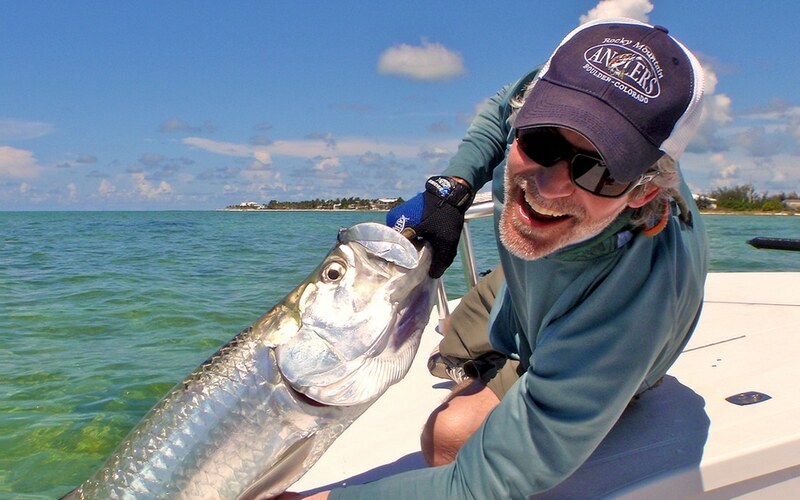 I’m adaptable, to say the least, and it is my commitment to ensure that each and every customer who joins me for a flats fishing charter leaves with a desire to go right back out again. Fishing the fertile waters of Biscayne Bay, the Florida Keys, and Everglades National Park isn’t easy. I’ve spent a lifetime exploring the coastal ecosystems, learning where, when and how fish feed, and refining my techniques. Every day is different and it takes a dedication to succeed. My priority is to provide an incredible inshore fishing experience, but at the end of the day, it’s all about you. The quality of your flats fishing experience is incredibly important to me and I personally guarantee that when you fish with me, we’re a team. I approach each day with a positive attitude, a desire to succeed, and the same enthusiasm I carried as a teenager when I first set out upon Biscayne Bay. I want you to experience the majesty of South Florida in its pristine state and to become addicted to the thrill of shallow water angling. Thank you for taking the time to explore my website. If you have any questions about the daily trips I offer or need help setting up that multi-day trip of a lifetime, please email or call me anytime.